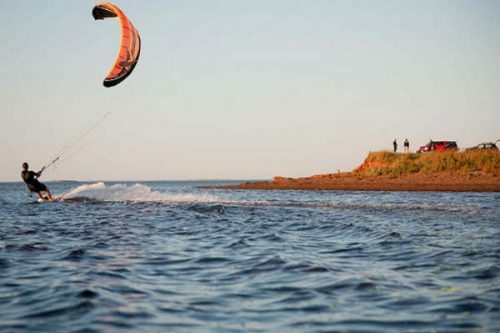 PEI Kiteboarding’s aim is to let you experience the thrill of kiteboarding. PASA-certified instructors will take you through the two-day learning process in a safe and controlled environment. 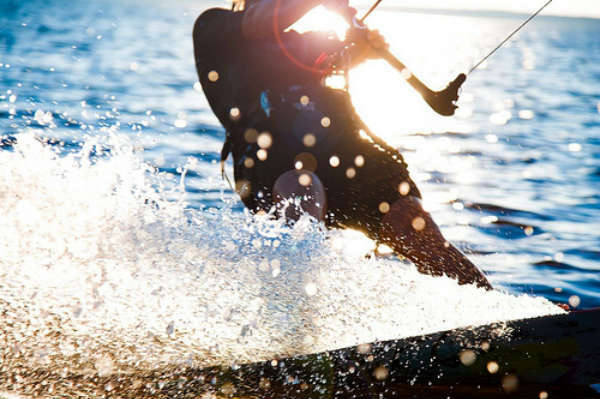 Also introducing for 2010 the latest craze in watersports, stand-up paddleboarding. 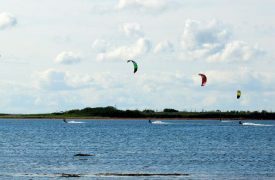 Lessons, rentals, and sales available.